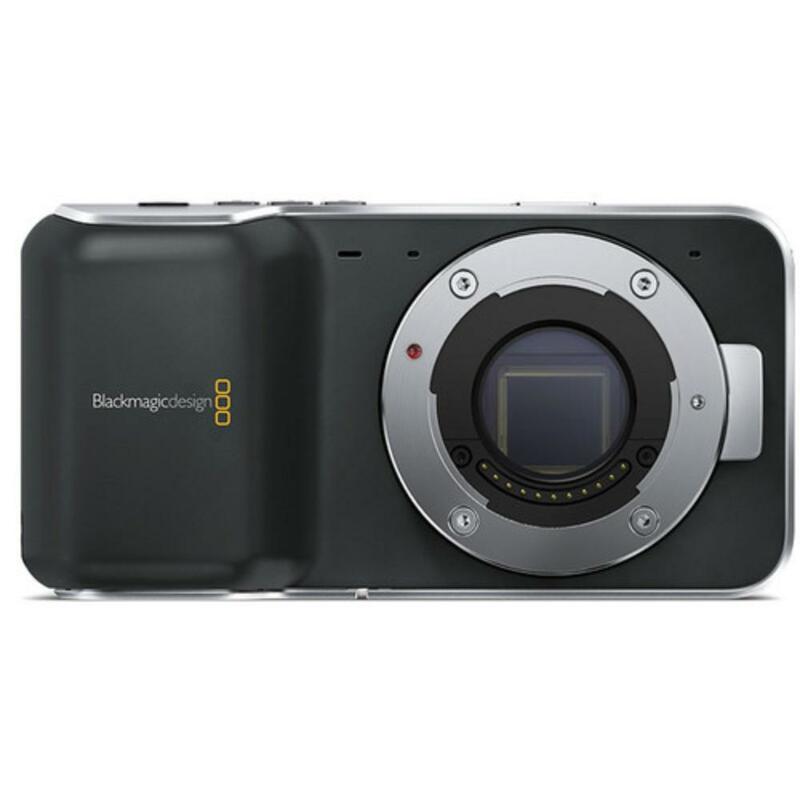 The Blackmagic Pocket Cinema Camera is a stylish and ultra compact Super 16 format camera designed for digital film production. 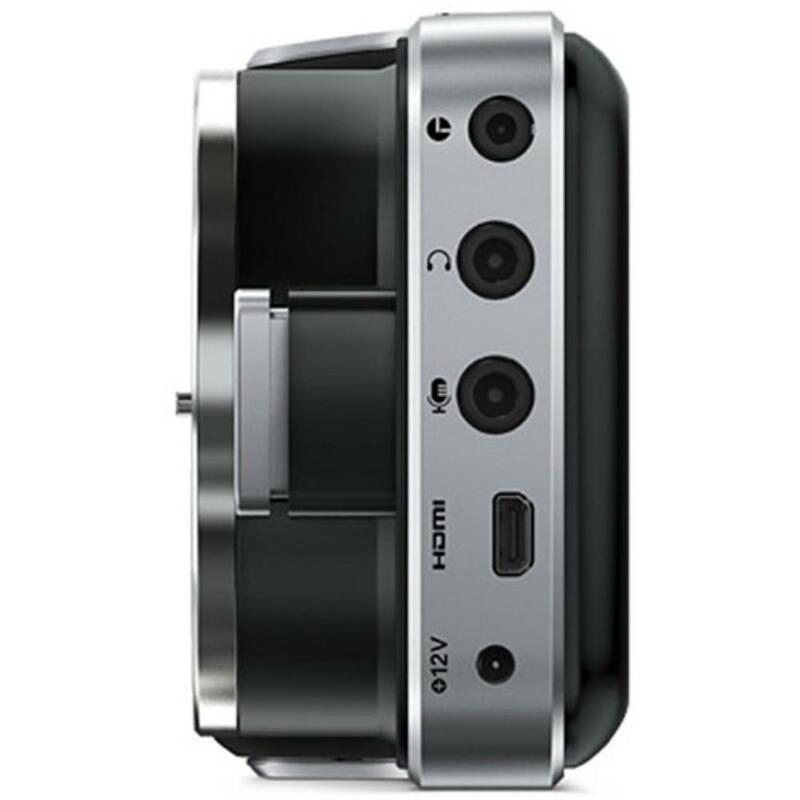 It features an active Micro Four Thirds mount and records direct to SD for an easy workflow. 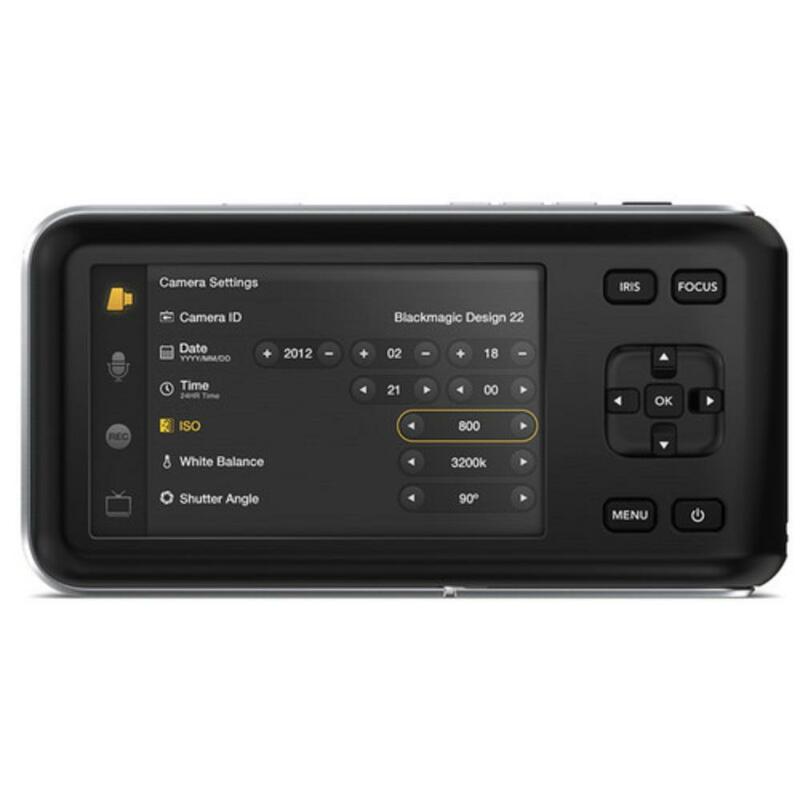 The Blackmagic Pocket Cinema Camera records high quality ProRes 422 (HQ) and lossless compressed CinemaDNG RAW files so you retain fine image detail with 13 stops of dynamic range. A high resolution 3.2" LCD touchscreen makes it easy to focus accurately and lets you zoom in to 1:1 size so you focus precisely every time. It also shows you recording status, shutter angle, time lapse intervals, aperture setting, ISO, battery level, and recording time. A myriad of ports allows you to add professional peripherals. This camera is ideal for events, travel projects, and student work. • Unlike the Blackmagic Cinema Camera for Micro 4/3 Mount, this camera has an active Micro Four Thirds mount, which is compatible with camera-controlled iris adjustments. • For a card with a larger capacity than the 64GB card that comes with this rental, the SD card is recommended for this camera and is rentable separately.